The use of CBD has exploded in the wellness world and it seems like everyone is getting on board with its anti-anxiety, stress-relieving benefits. Now, unlike what many people celebrate this month during 4/20, CBD contains very little, if any, of the psychoactive compound THC so it won’t get you high. 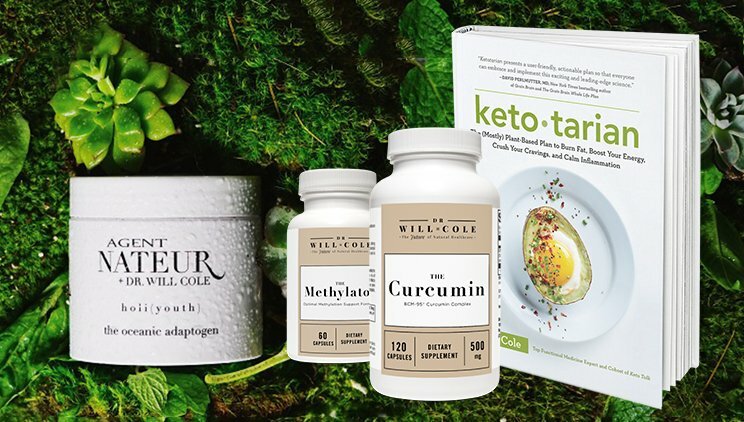 With so many benefits, and more research coming out on how CBD can elevate your health, we’ve rounded up our favorite CBD products that anyone can add into their life. I’m that friend that has at least one chapstick option on hand at all times. It’s basically my love language. So naturally my favorite CBD product is Cannuka CBD Hydrating Lip Balm. It is also made with all-natural ingredients and is extremely soothing. As someone who developed rosacea in their late 20s after never having had any skin issues this has been a life saver. It calms my skin, keeps it from being dry, and has improved the overall texture. It also has worked great on my step son’s plaque psoriasis as well! CBD isn’t just for humans! This product is specifically designed to keep your dogs tail wagging and coat shining. Containing Full Spectrum Hemp Oil (CBD), Astaxanthin (a naturally occurring carotenoid found in certain marine plants and animals), and Cod Liver Oil (provides fat-soluble vitamins A and D and Omega 3 Fatty Acids), this product is great for any family dog. As a daily coffee drinker what better way to incorporate CBD into my life than my morning cup of coffee! Not only do I get the jolt of caffeine to start my day, the addition of CBD eliminates any jitters and leaves me feeling relaxed, focused, and ready to tackle the day. 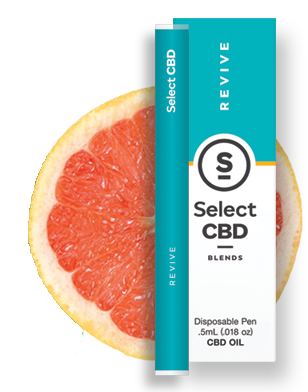 Out of all the many CBD products I have tried this CBD pen is by far my favorite. 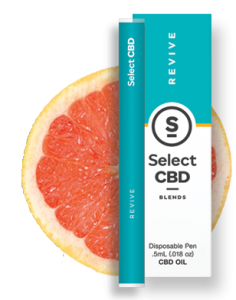 I love the option of a pen that gives immediate relief when needed along with the benefits of being infused with a variety of essential oils like lavender and grapefruit! This lotion is the perfect relief for my sore joints and muscles after an intense workout. It also helps me to relax and de-stress so I love to put it on right before bed to help me get some good quality zzz’s!